Ray Patterson’s career in animation spanned seven decades. 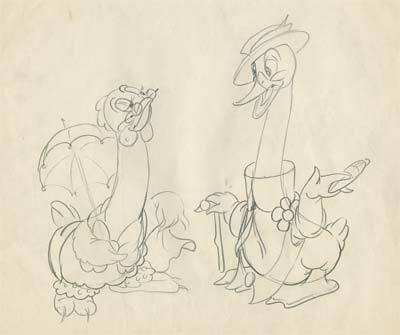 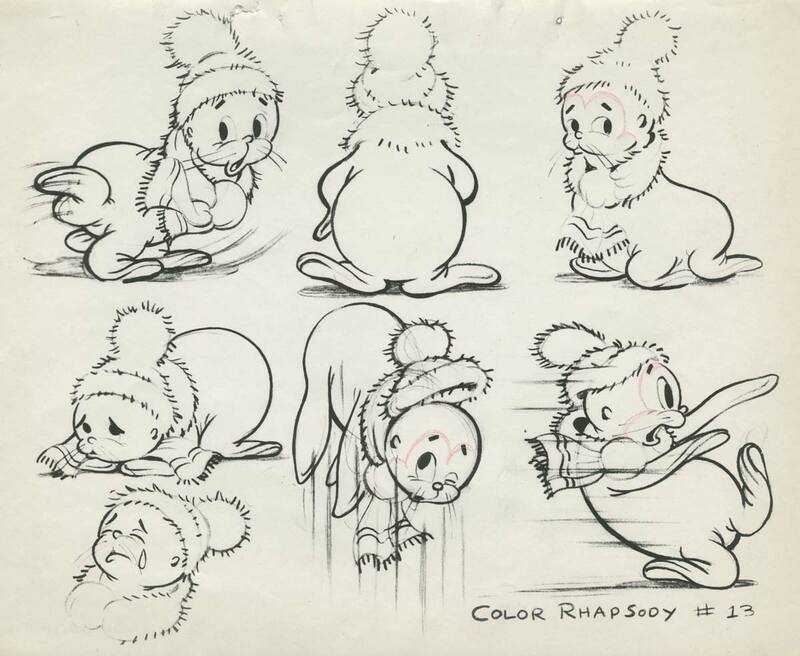 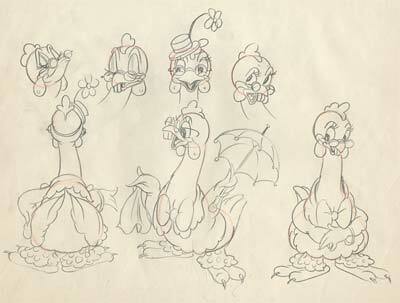 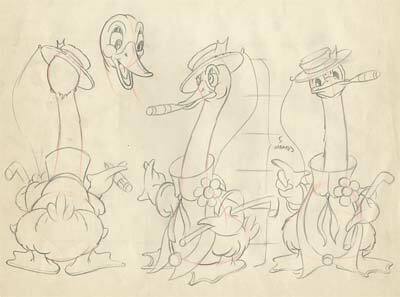 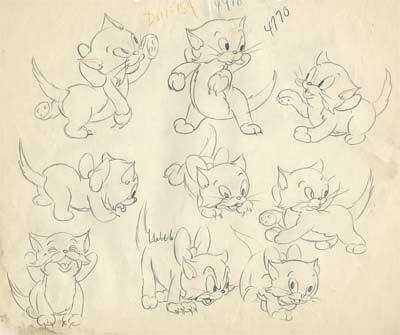 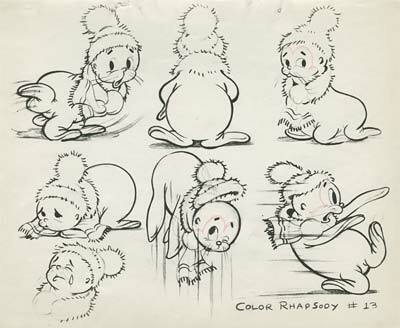 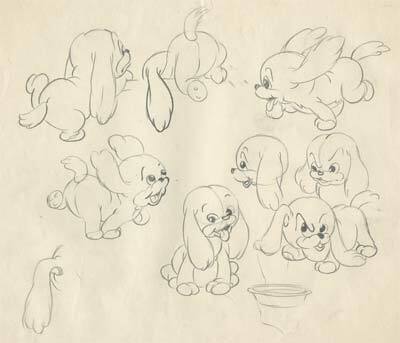 He was responsible for the animation of Jerry Mouse dancing with Gene Kelly in Anchors Aweigh as well as animation for Dumbo and the "Pastoral" sequence of Fantasia. 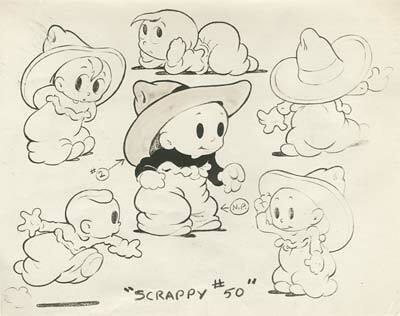 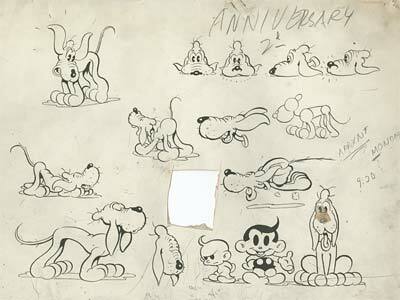 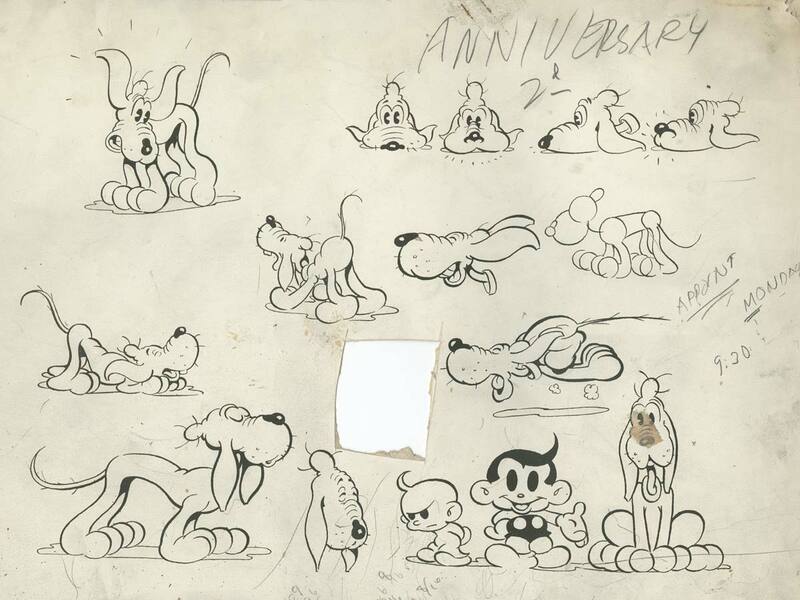 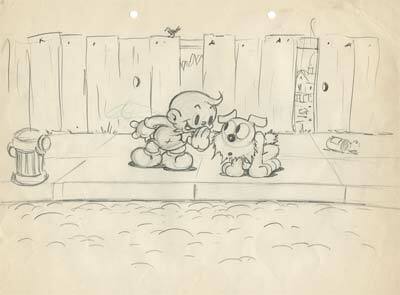 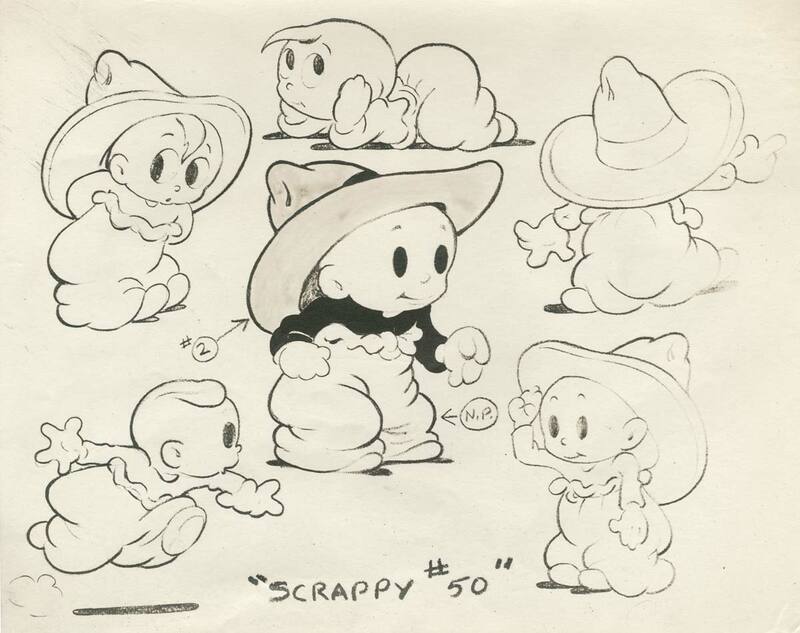 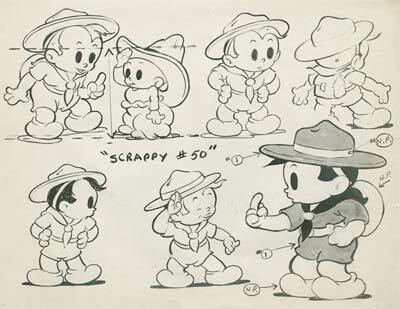 In 1954 he formed his own studio Grantray-Lawrence and he worked at Hanna-Barbera and Sanrio Productions as well. 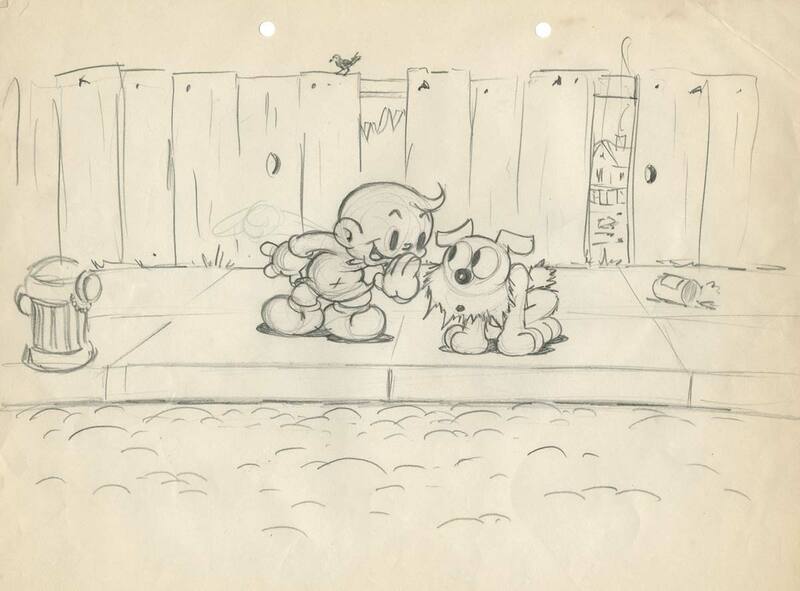 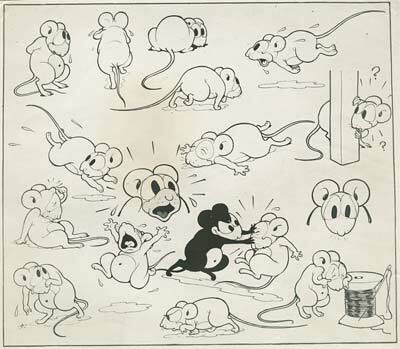 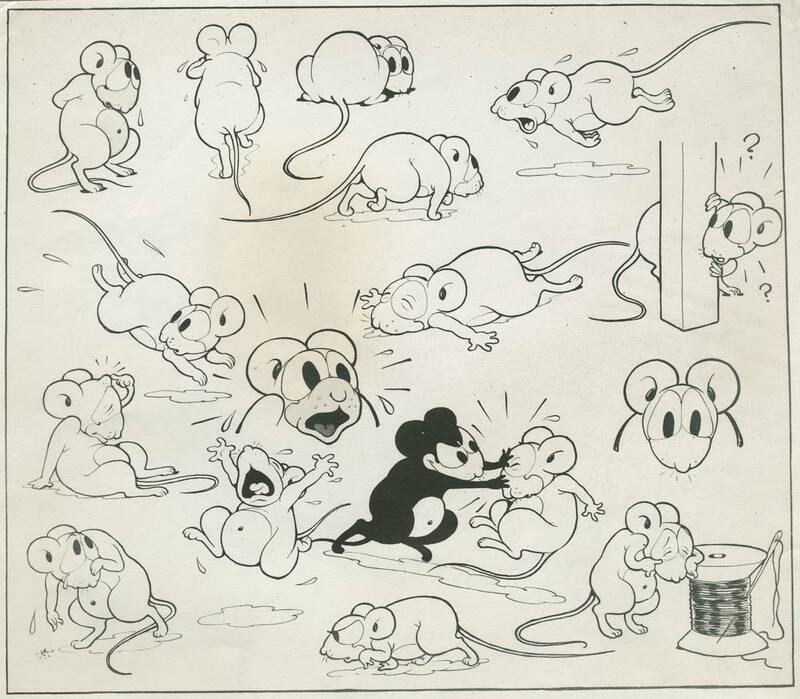 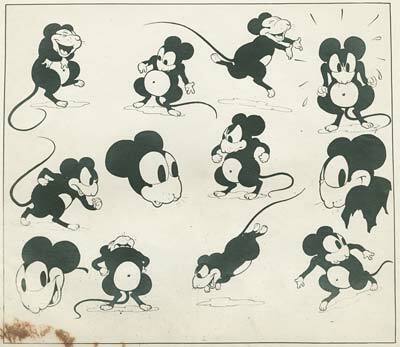 Today, his family is sharing some of his earliest work with us… Ray began as an inker in 1929 at the Charles Mintz Screen Gems studio, working on Krazy Kat and Scrappy cartoons. By 1930, he had worked his way up to a position as animator. 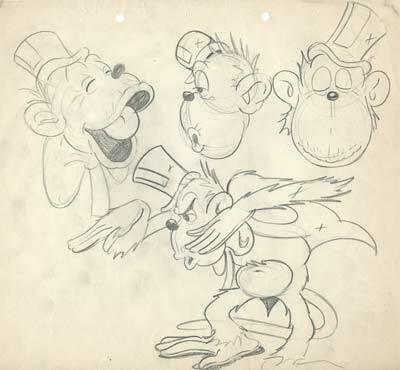 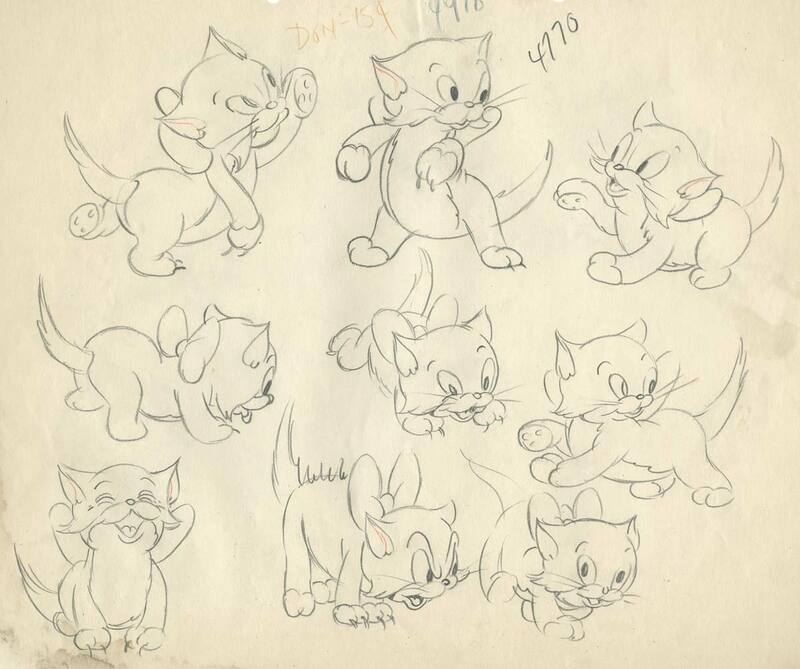 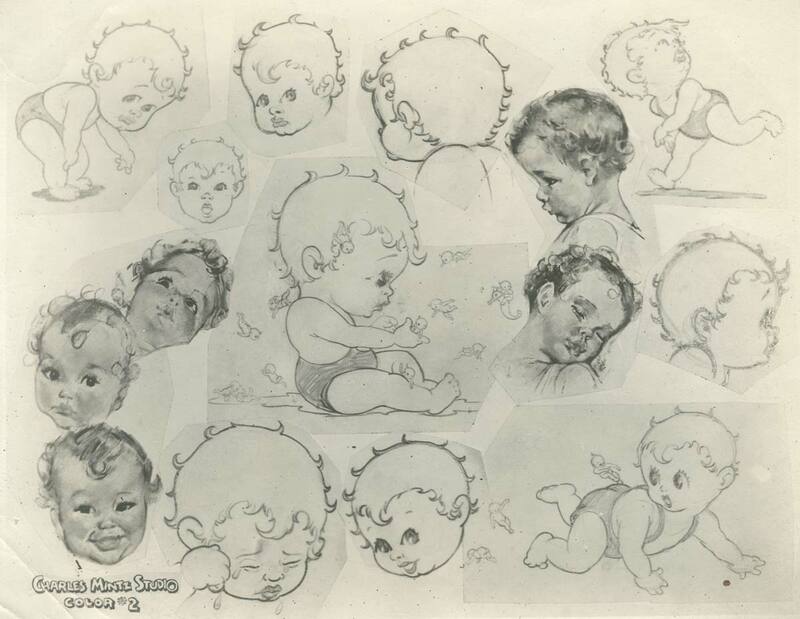 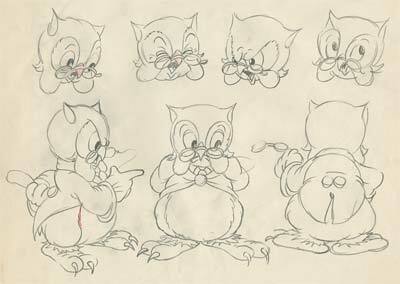 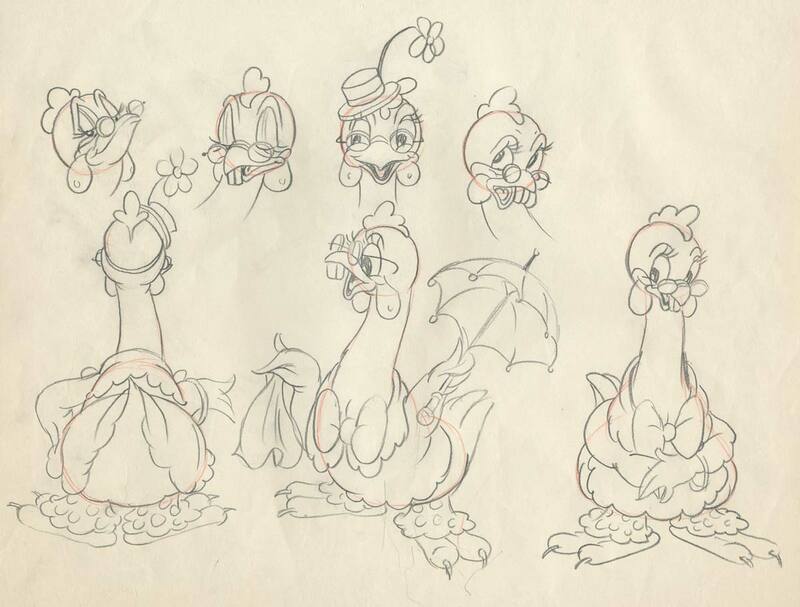 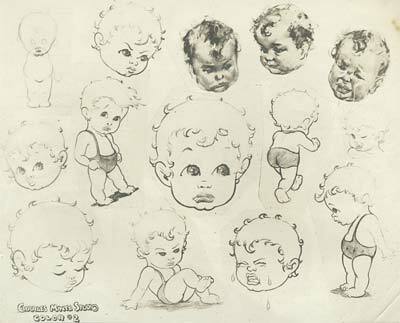 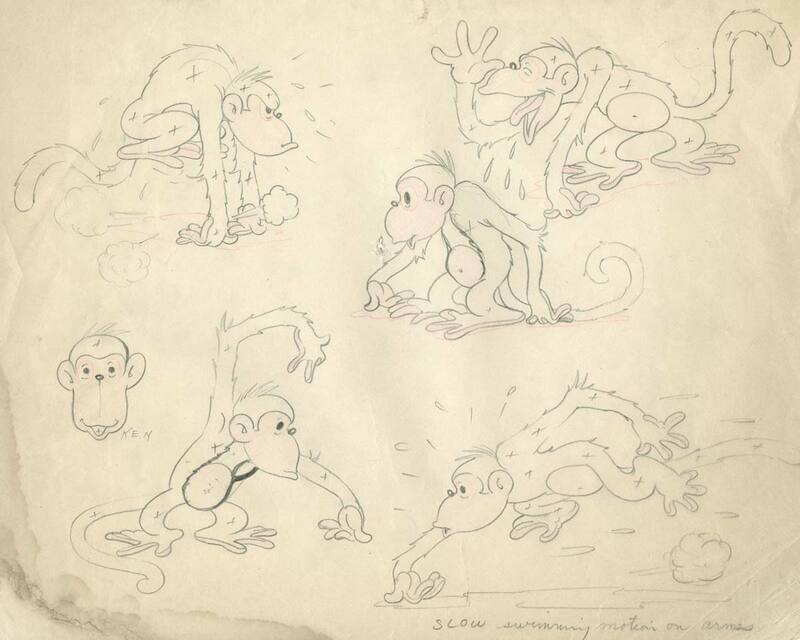 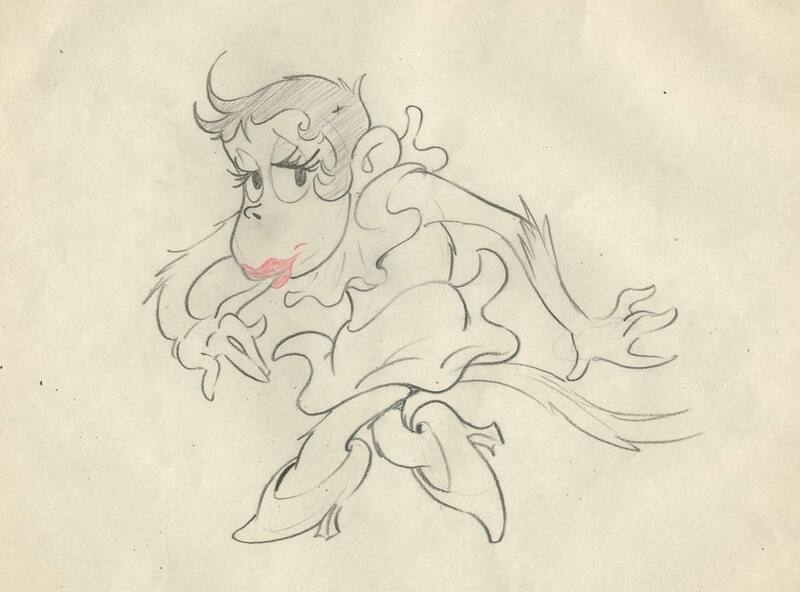 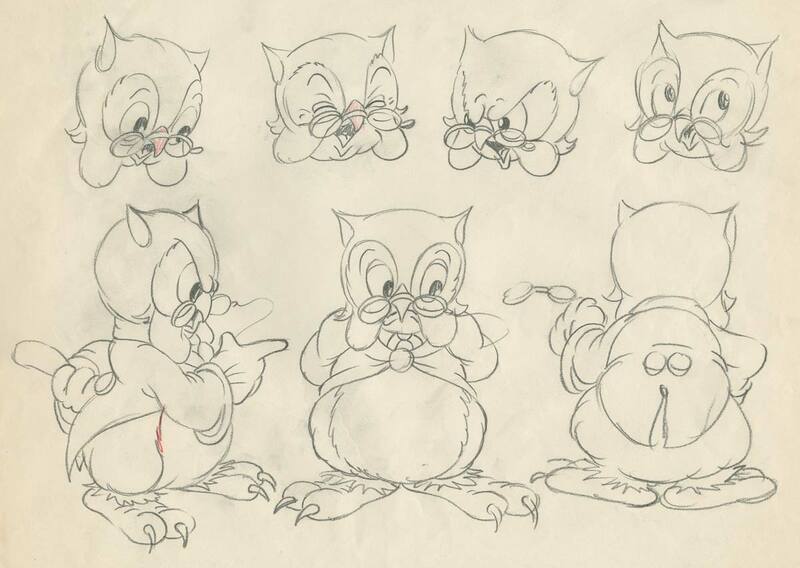 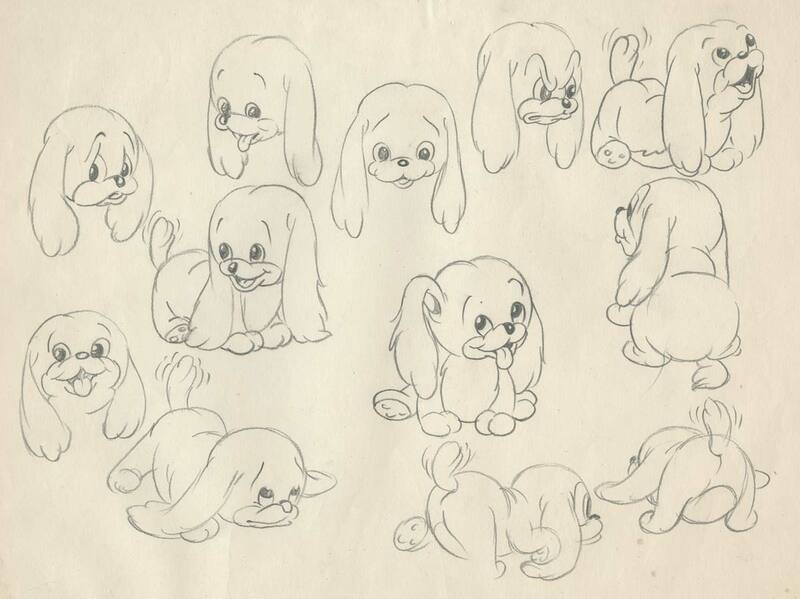 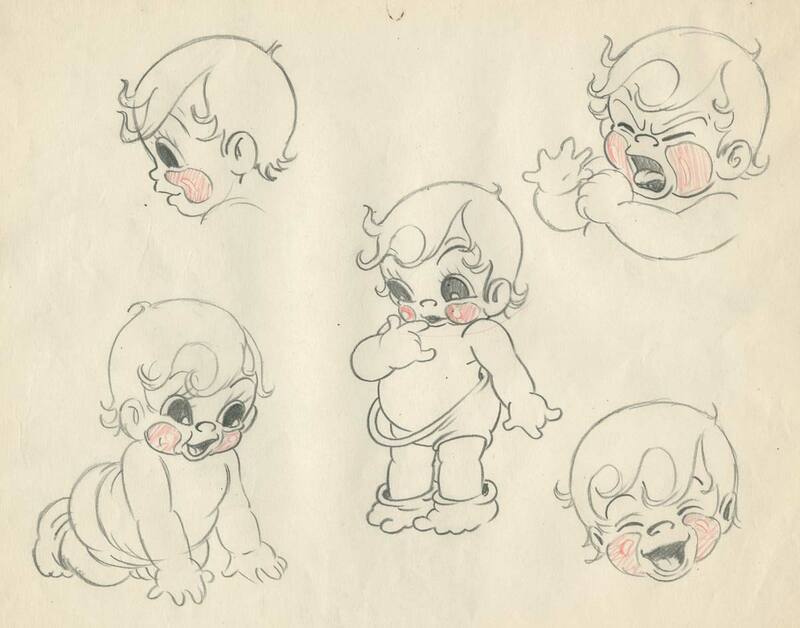 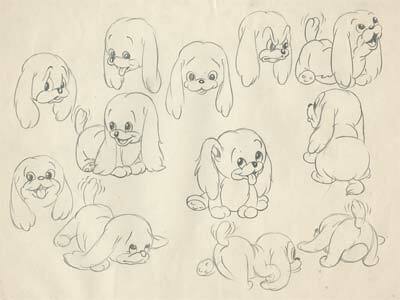 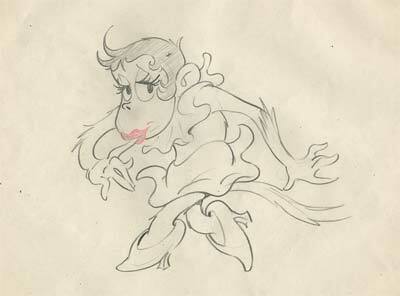 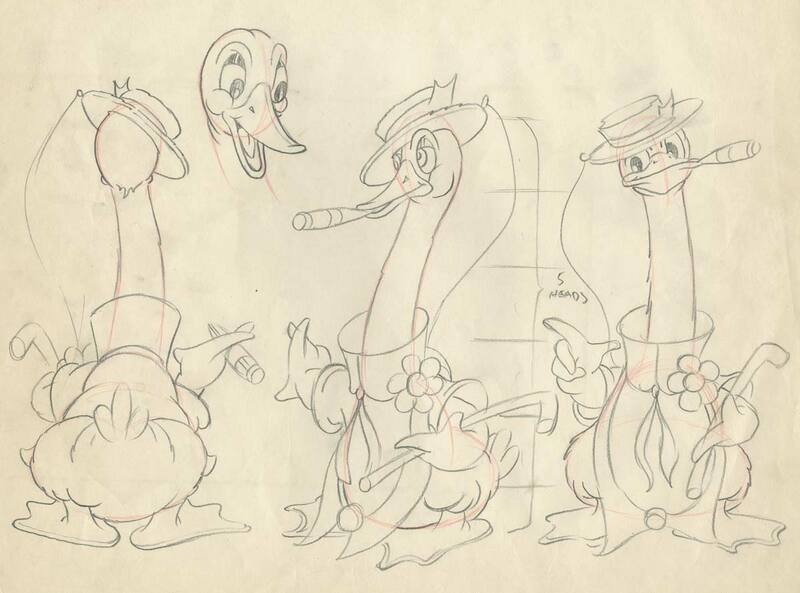 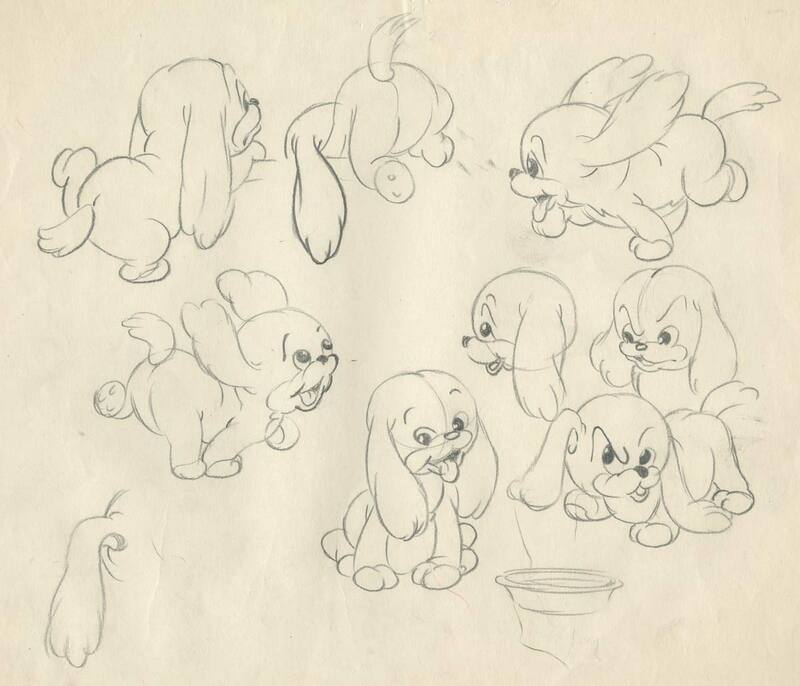 Here are some rare sketches and model sheets from his tenure there… Enjoy! 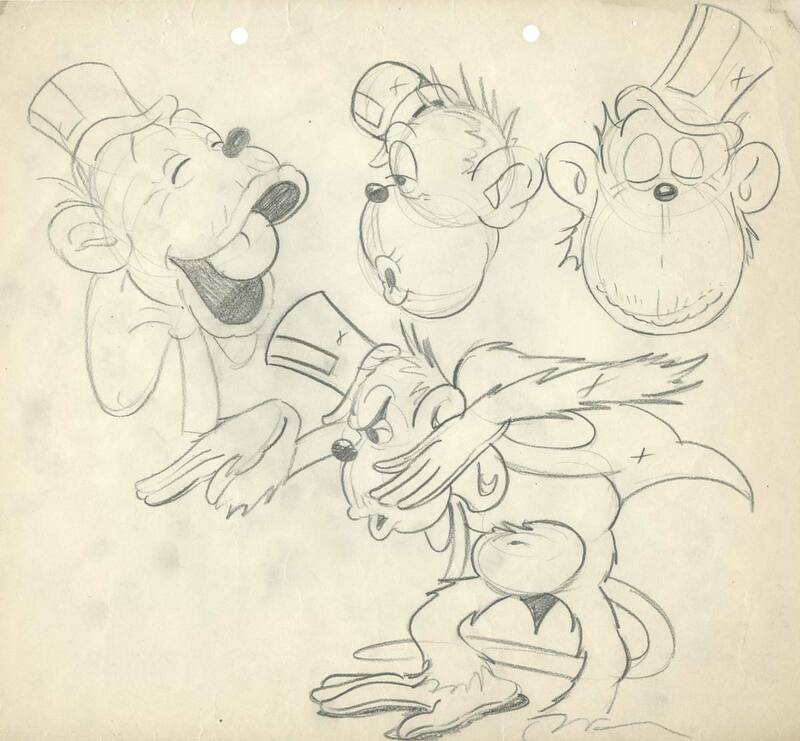 Many thanks to the family of Ray Patterson for sharing these treasures with us. 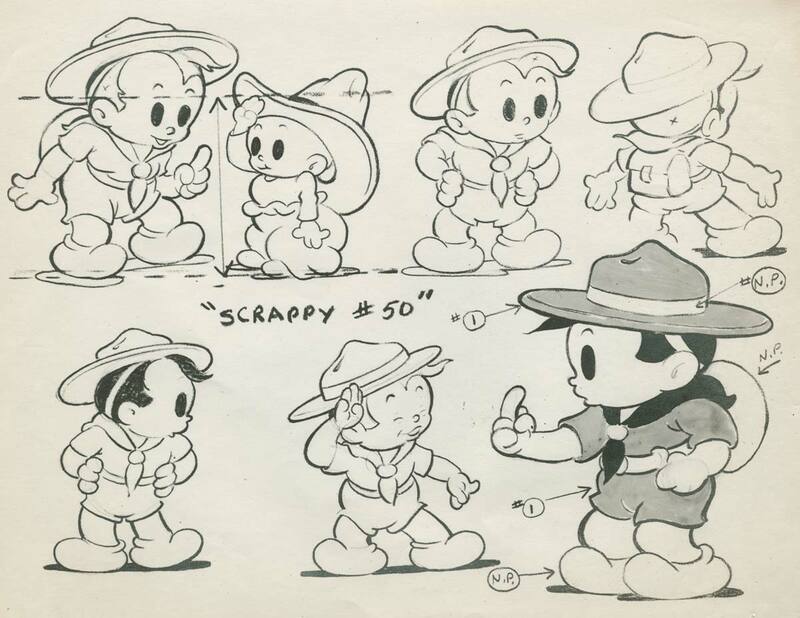 This entry was posted on Tuesday, November 27th, 2018 at 12:33 PM	and is filed under animation, color rhapsodies, mintz, model sheet, ray patterson, scrappy.